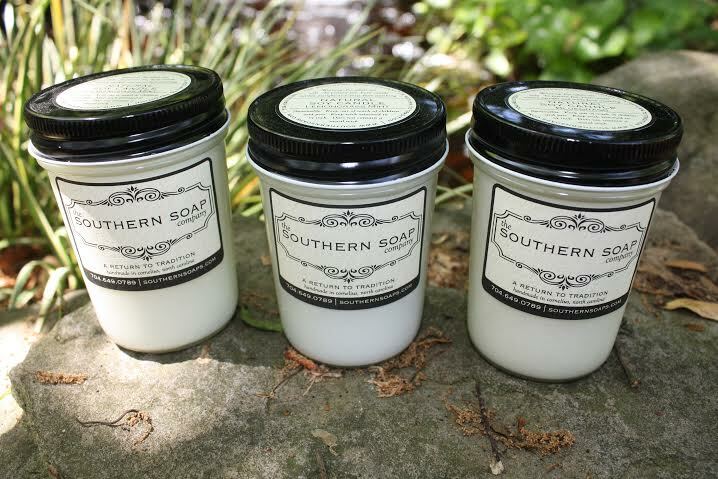 Fill any room with the warm glow and rich aroma using our natural soy candles. 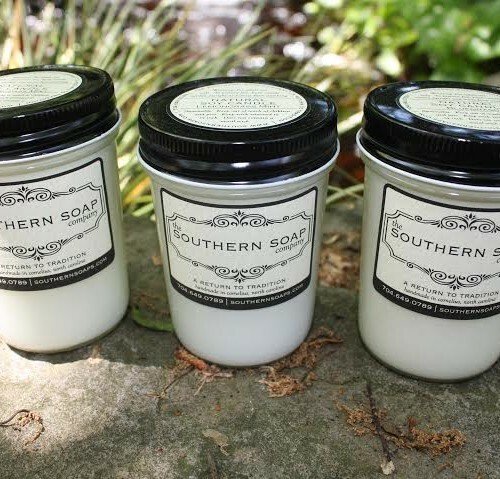 We use all natural soy wax instead of petroleum based paraffin for several reasons. Soy is a renewable resource, biodegradable, petroleum free, and it burns cleaner and longer than paraffin. Choose between the black mason jar or the tall and skinny glass container. Blessings: This is a new Fall fragrance that is rich with a touch of sweet. Pumpkin and warm vanilla will have you ready for Fall! 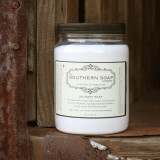 Southern Charm: Sweet vanilla notes will have you in the mood for sugar cookies and hot cocoa. Lemongrass: This pure essential oil offers a bright citrus smell that remains a favorite. Frasier Fir: Always a favorite especially for the holidays! A robust candle that is just like having a Christmas tree in your home. Figgy Pudding: Indulge in the aroma of wild fruits and berries balances with creamy middle notes. Mistletoe: The woody scents of mistletoe and pine create this holiday favorite. 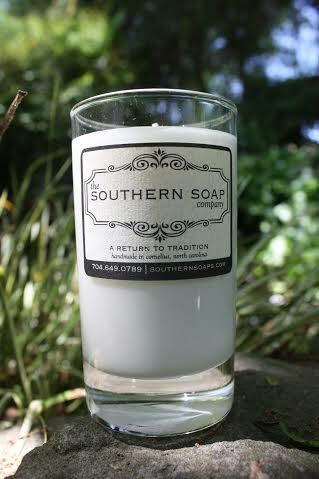 Carolina Coast: Like a warm coastal breeze with mellow notes of lemongrass and chamomile. A perfect fragrance all year long. 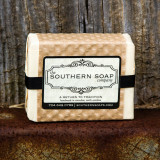 Apricot: This lightly sweetened scent is wonderfully fruity and refreshing. Water Lily: A fresh and breezy fragrance that is a must have for the floral enthusiast. The Sandbar: Welcome the warm months with this powerful blend of coconut and lemongrass. 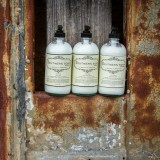 Carrigan Farms: A wonderfully fruity blend of watermellon, apple and grapefruit. Altapass: True to it’s namesake, this fragrance really delivers the fragrance of a high mountain apple orchard.